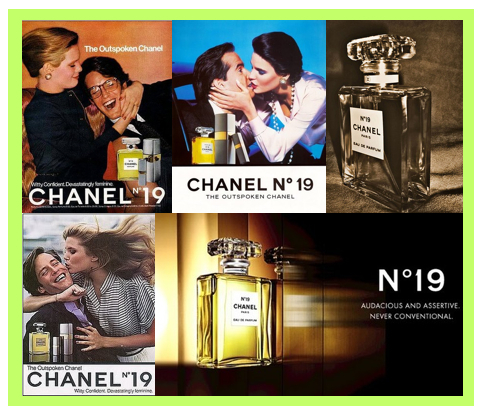 Being the last fragrant masterpiece from Gabrielle Chanel herself, Chanel N°19 entered the world of perfumery in 1970, created by Henry Roberts. 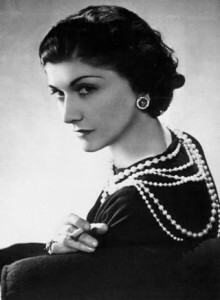 The number 19 stands for the birthday of Gabrielle Chanel: August 19th. The year of its launch, she turned 87 and died only a few months later. 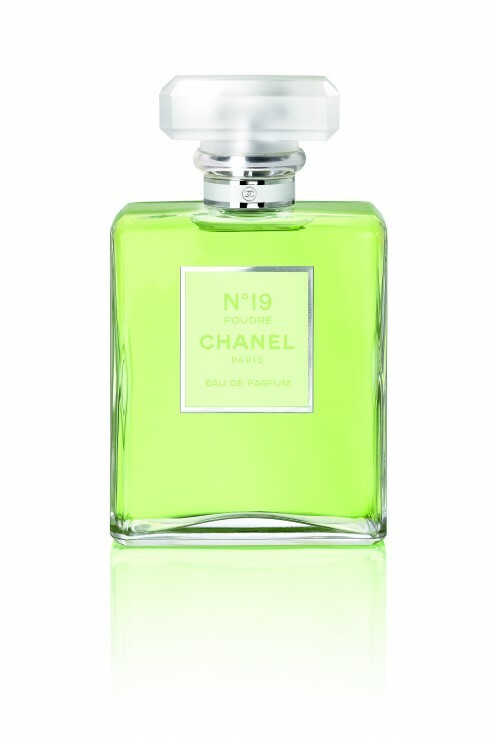 The green fragrant trail with distinctive hints of iris has remained a bestseller among women all around the world. One day, having ordered labels with the name “Coco” on them, she realized that it didn’t work for that fragrance. And so she called it “N°19”. Why N°19? Not long before her death, Coco explained why to her friend and confidante, Carmen Tessier. “So what do you think of this fragrance?” she asked, while spraying us with more. “Believe it or not but a man once stopped me in the street because of it. As I was leaving the Ritz, I felt someone touch my shoulder. Available in Switzerland starting August 19th, 2011.